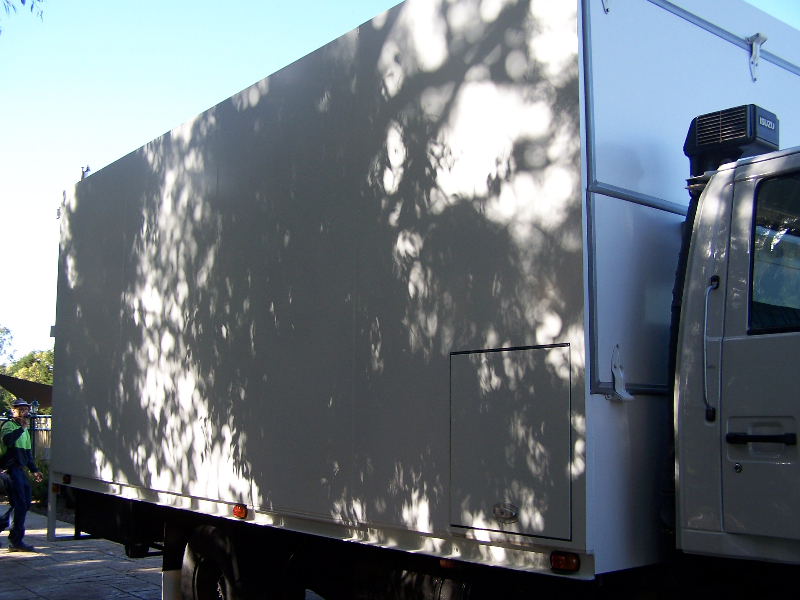 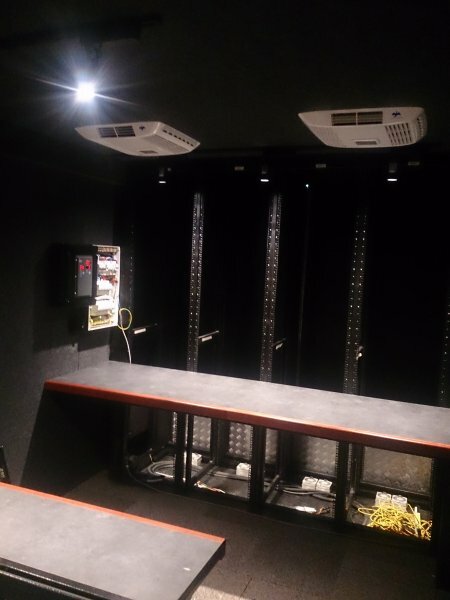 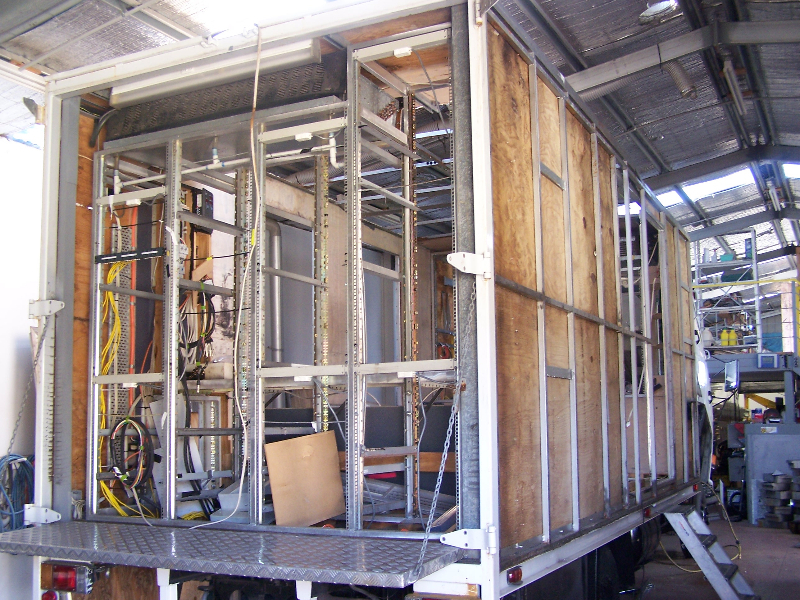 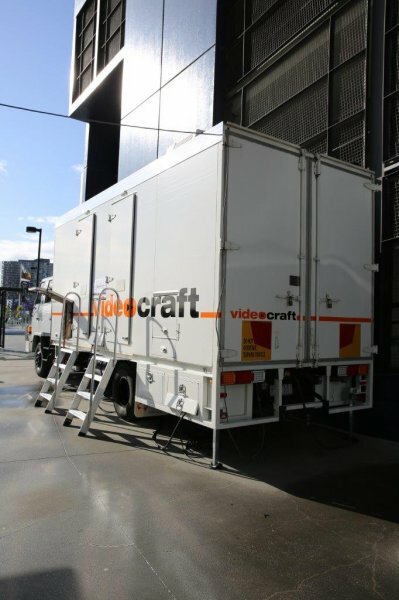 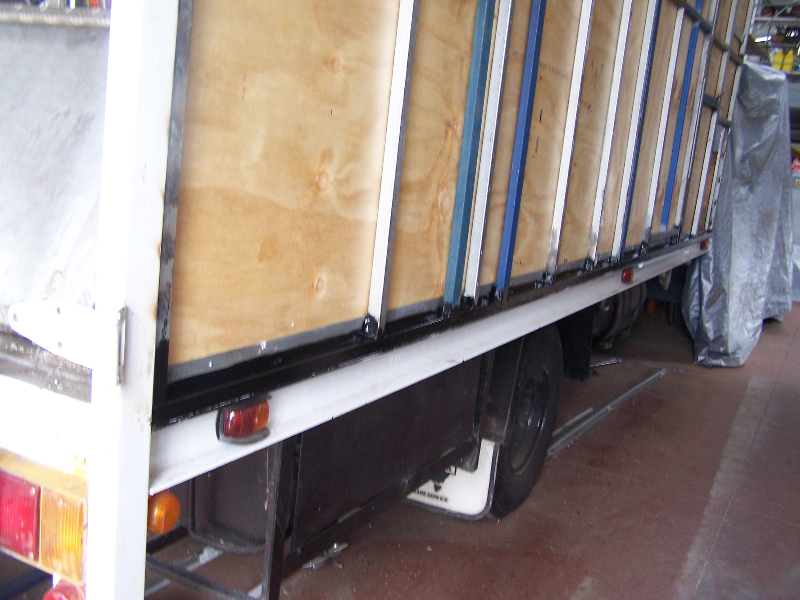 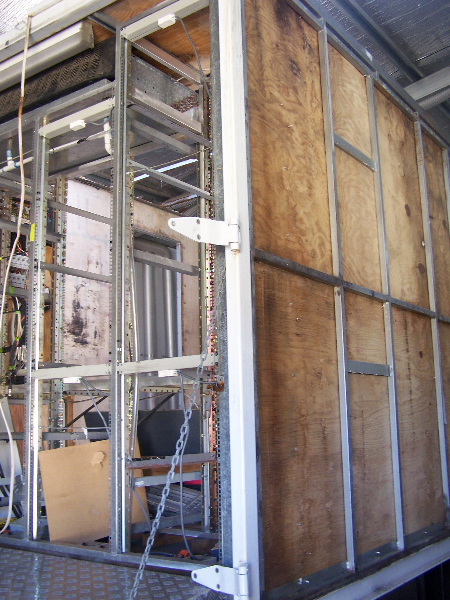 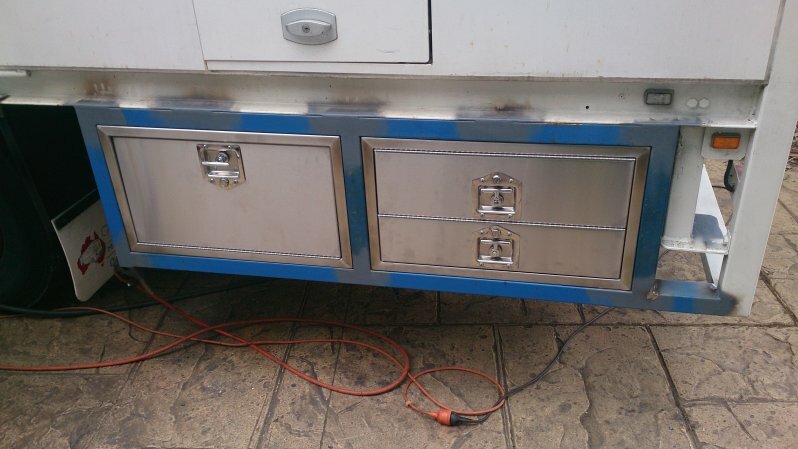 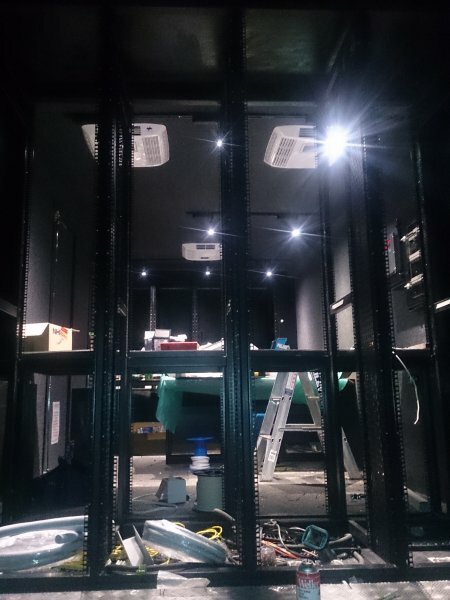 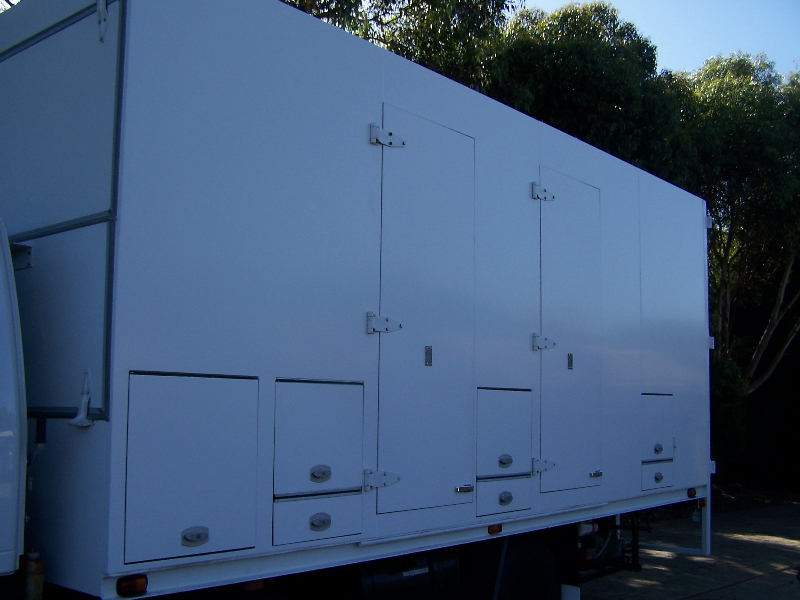 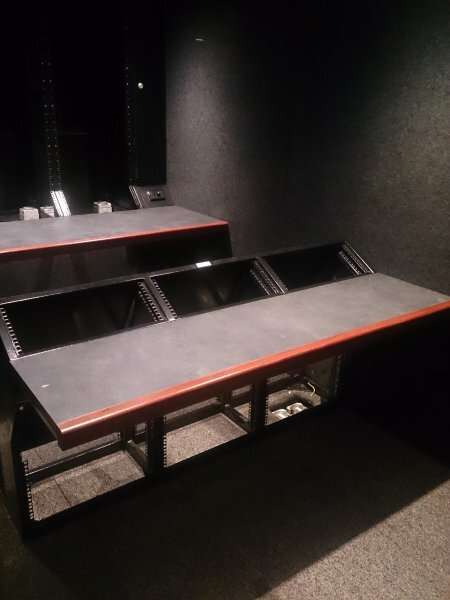 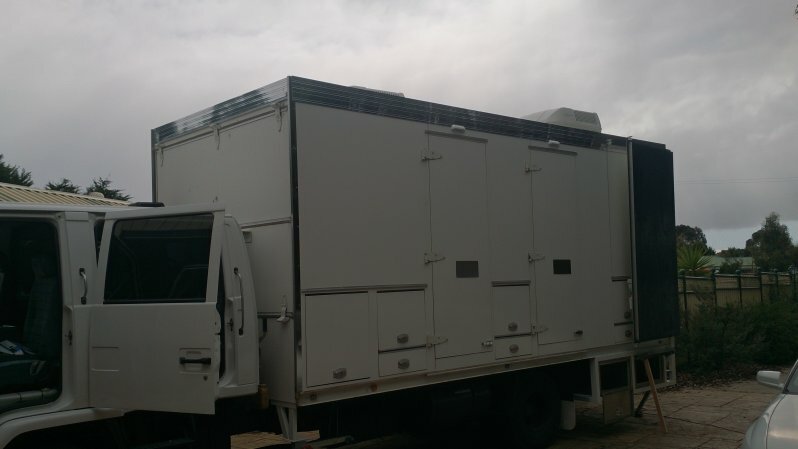 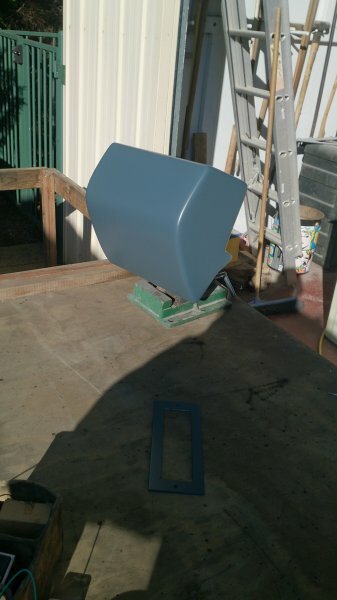 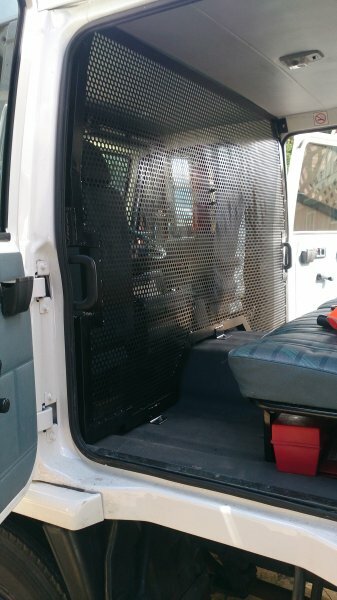 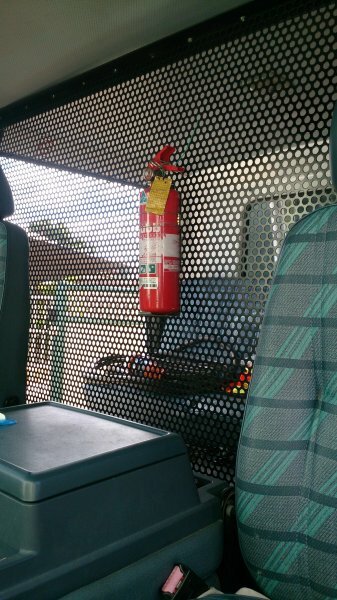 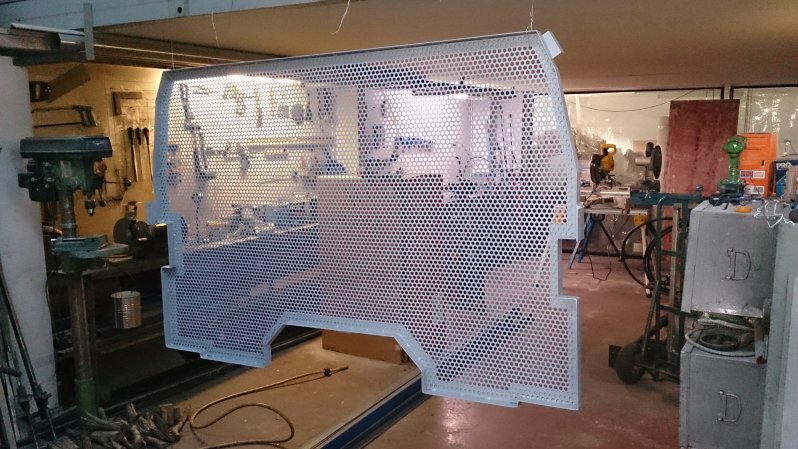 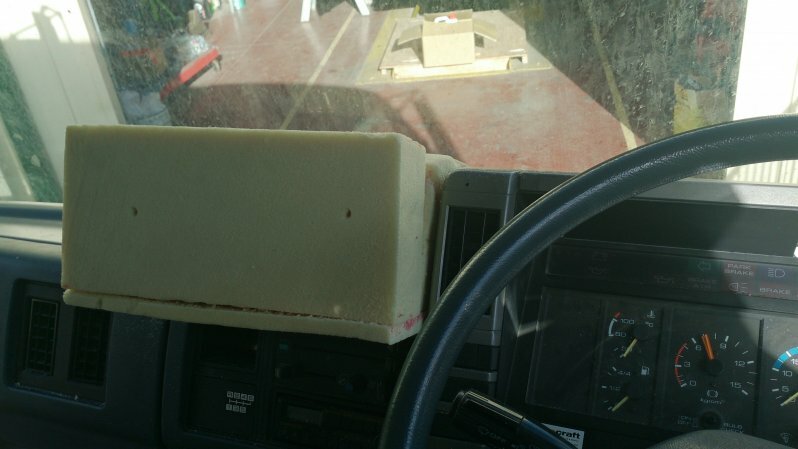 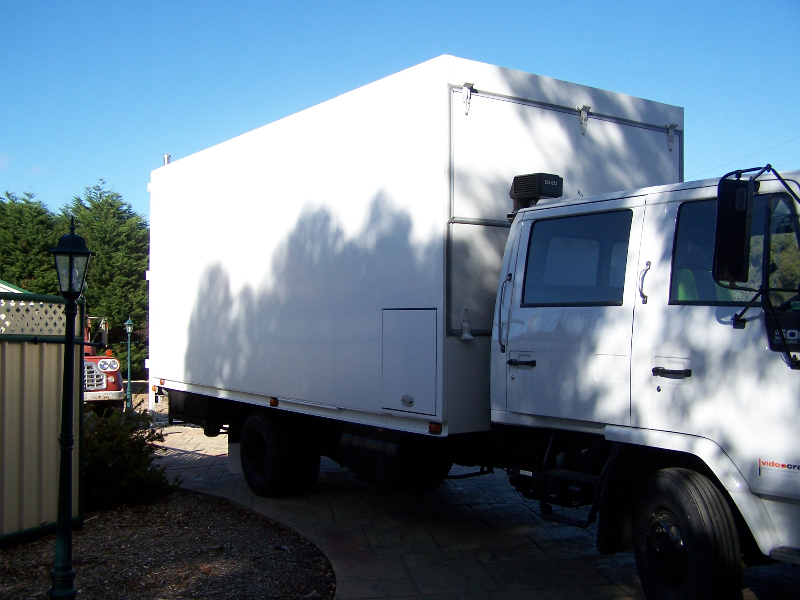 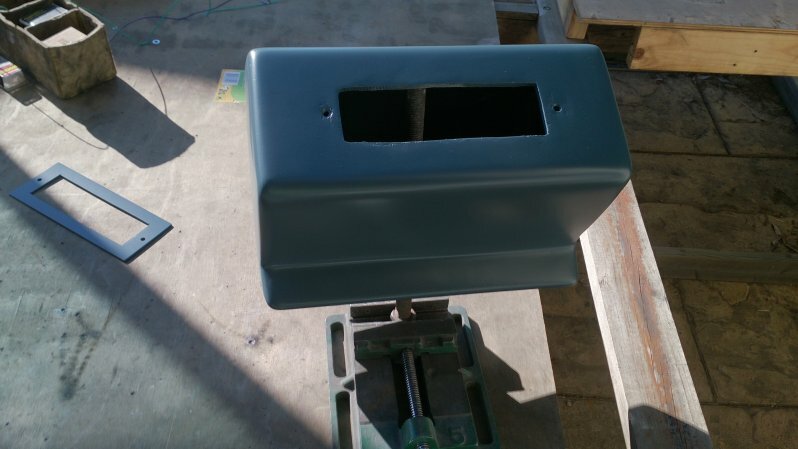 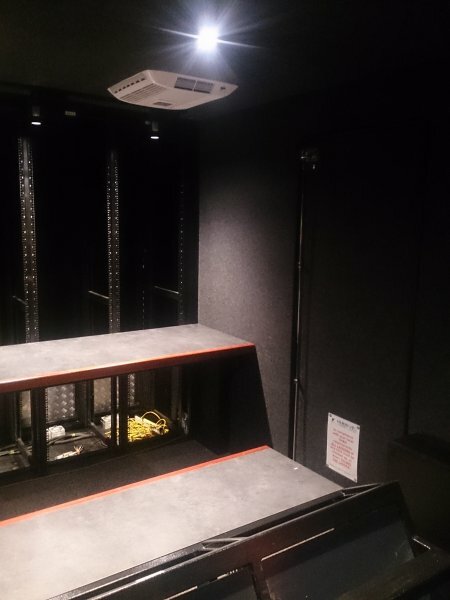 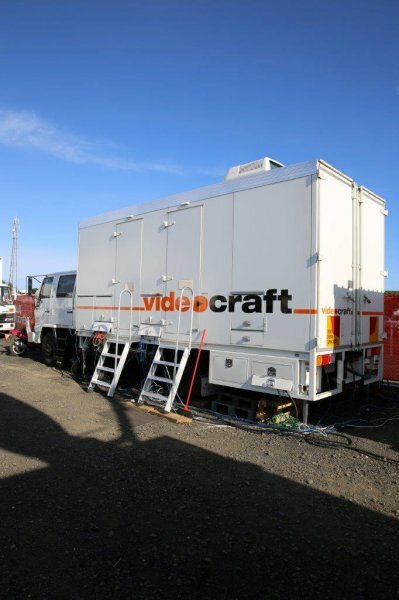 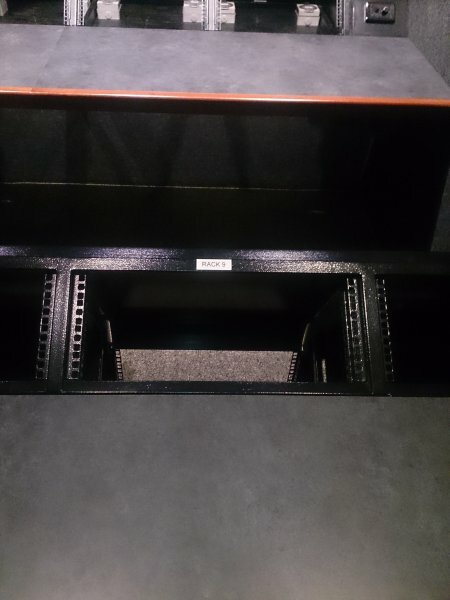 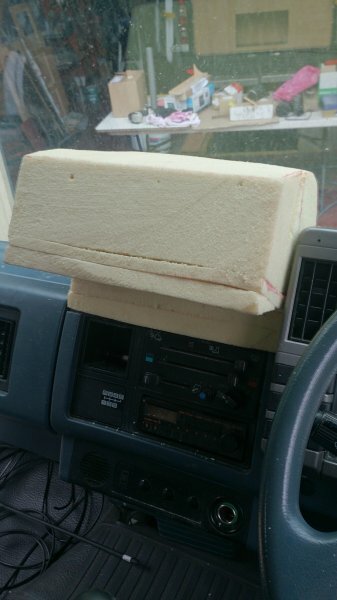 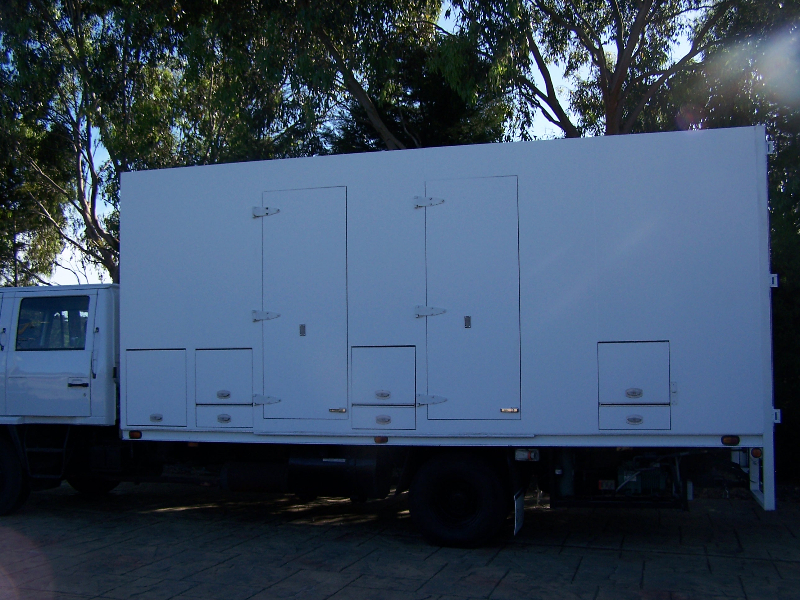 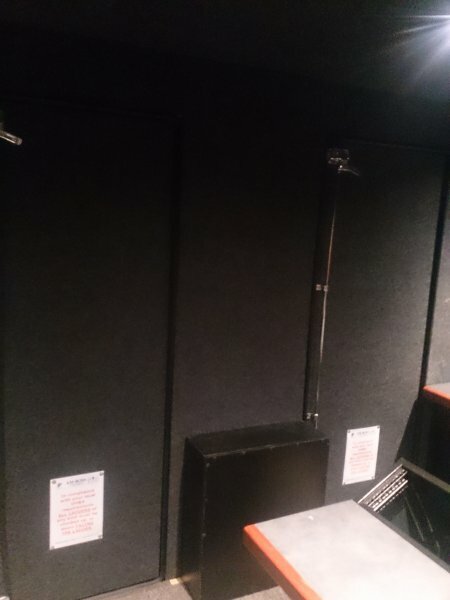 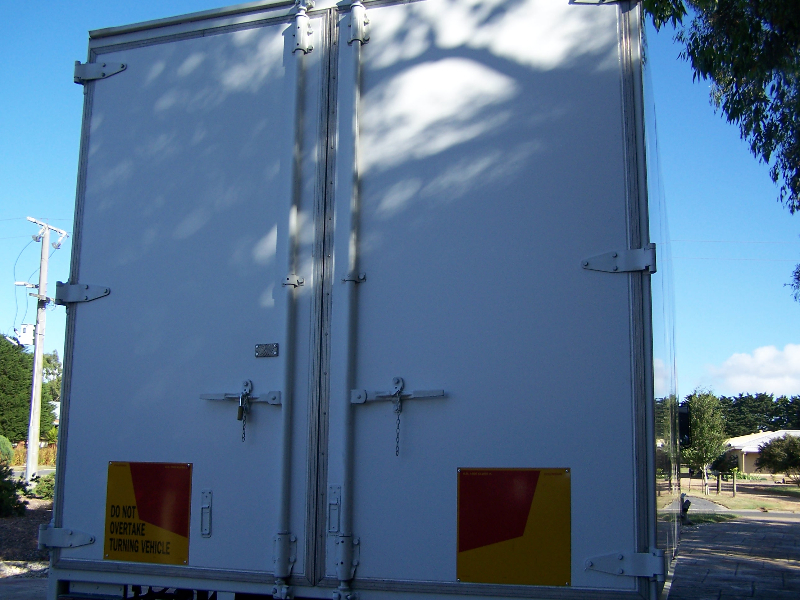 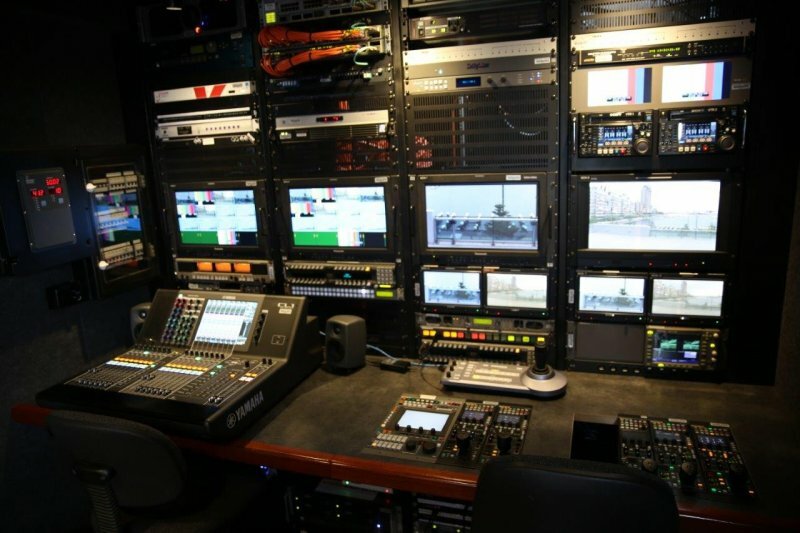 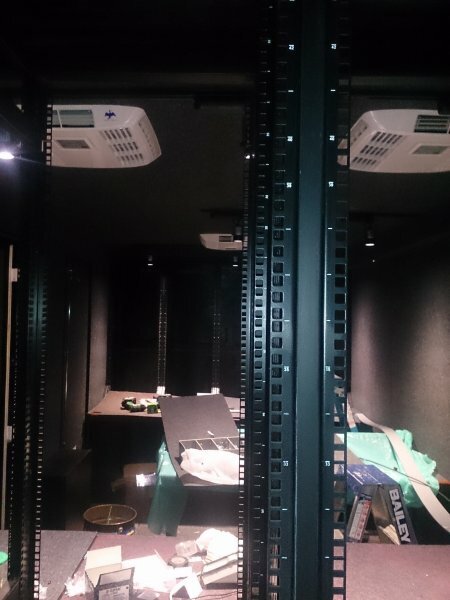 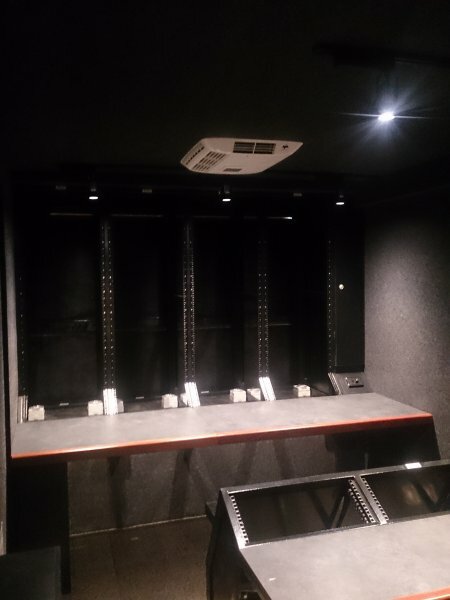 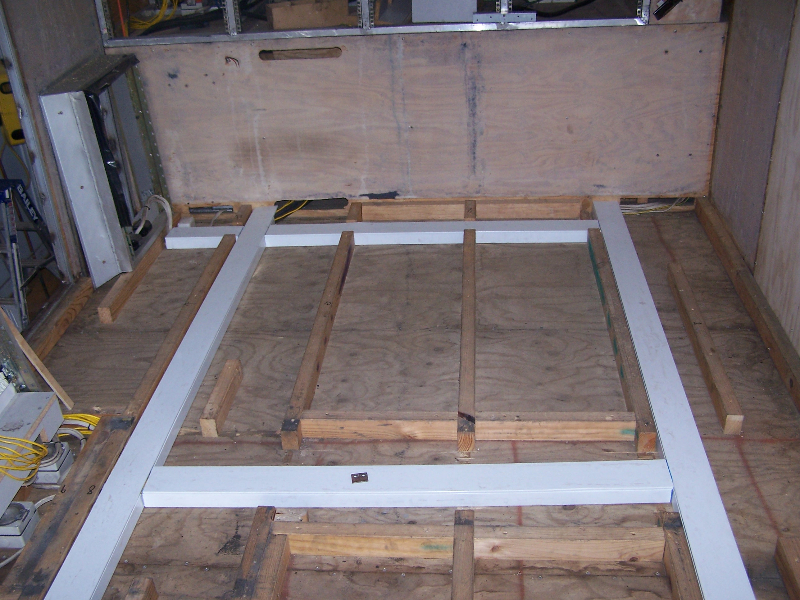 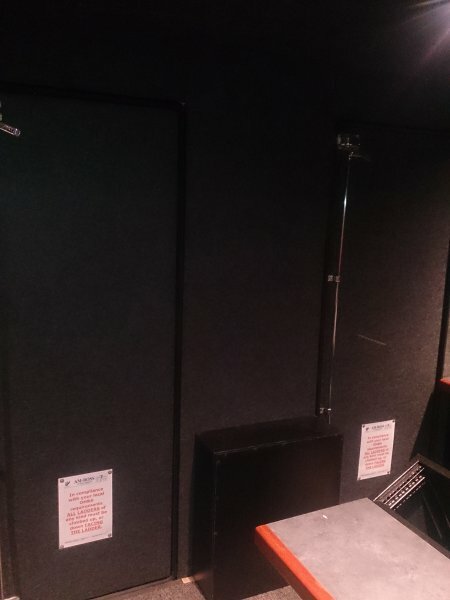 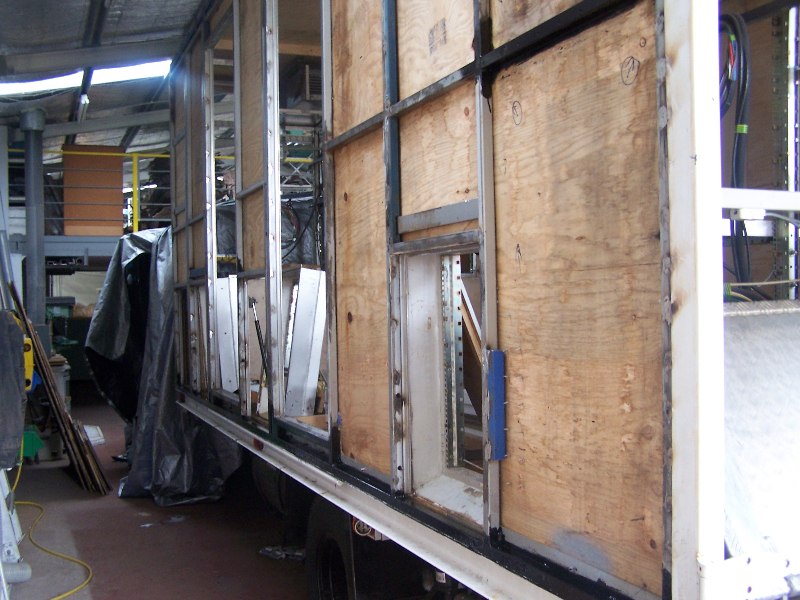 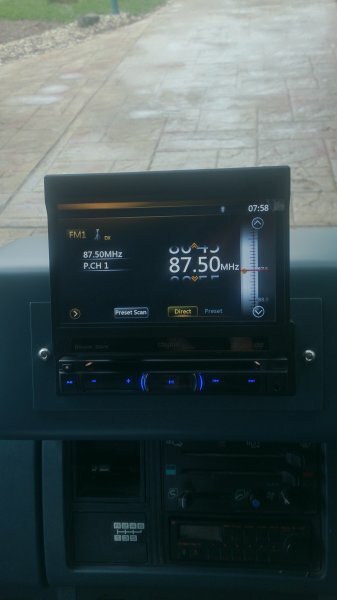 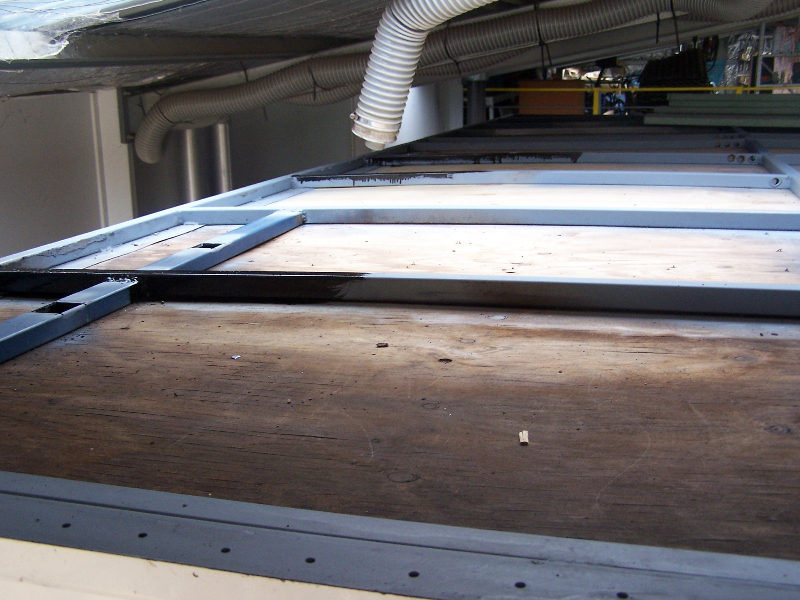 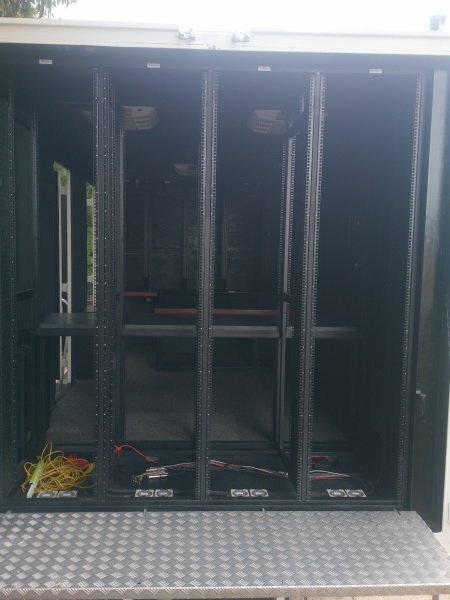 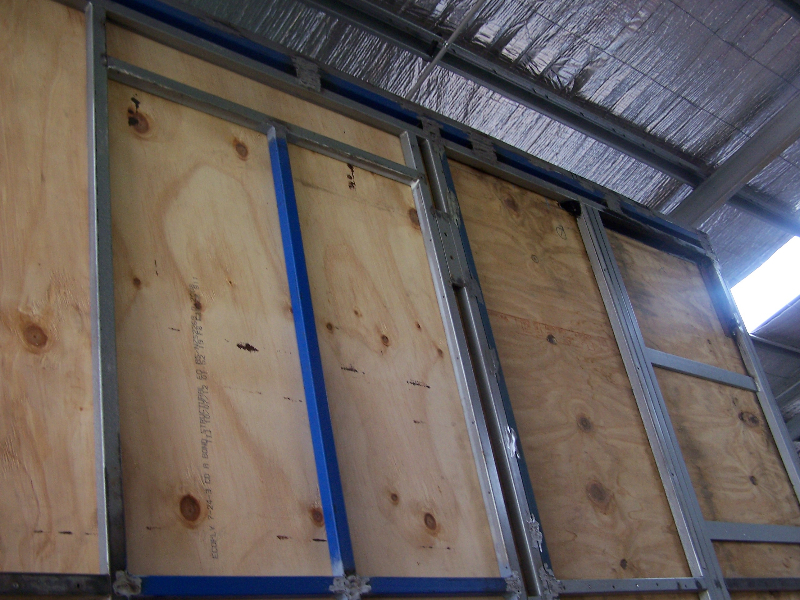 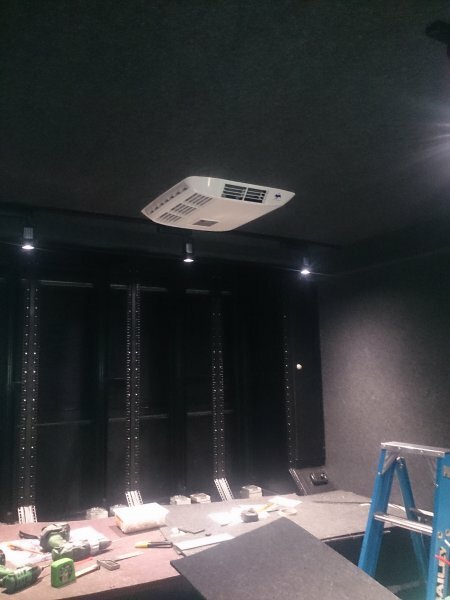 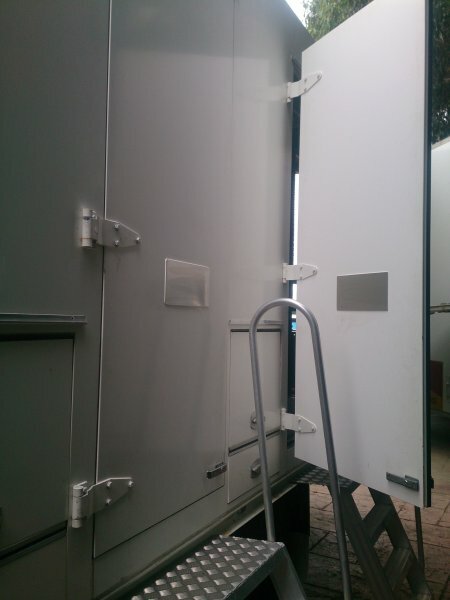 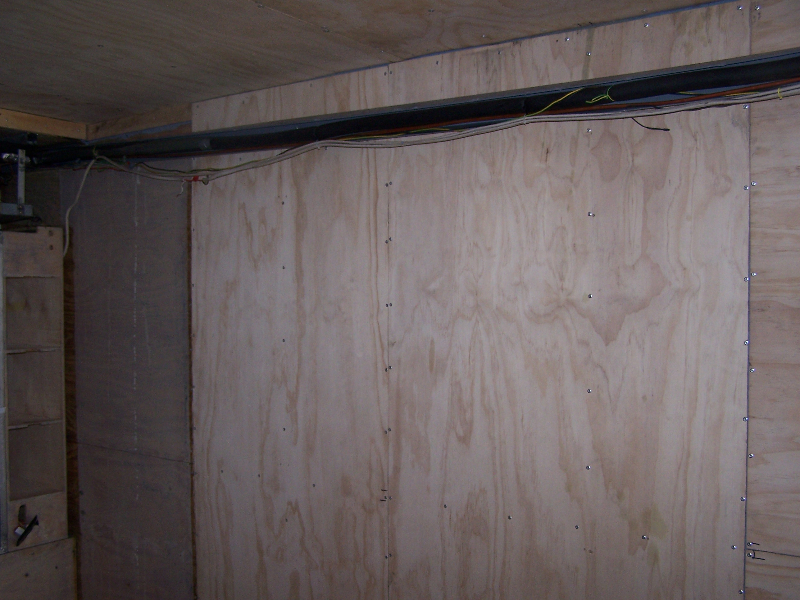 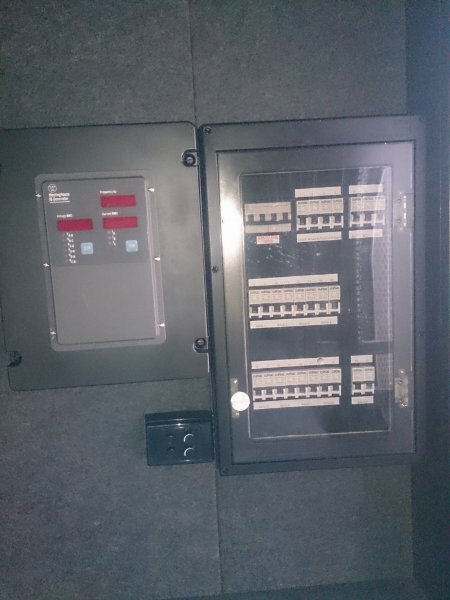 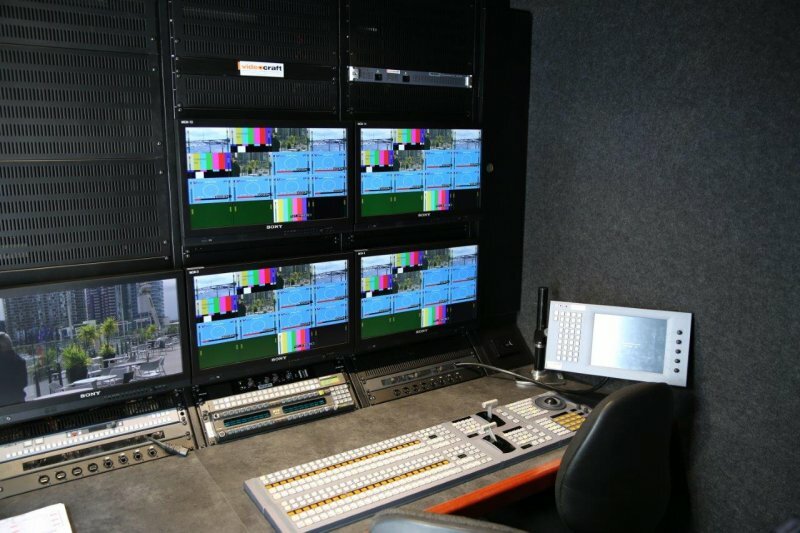 Videocraft approached us to re-clad and sound proof their broadcasting truck. 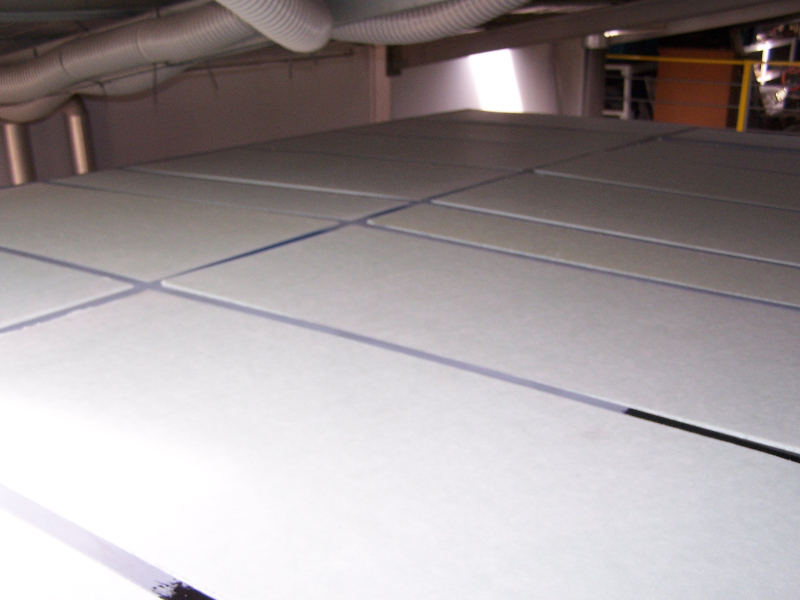 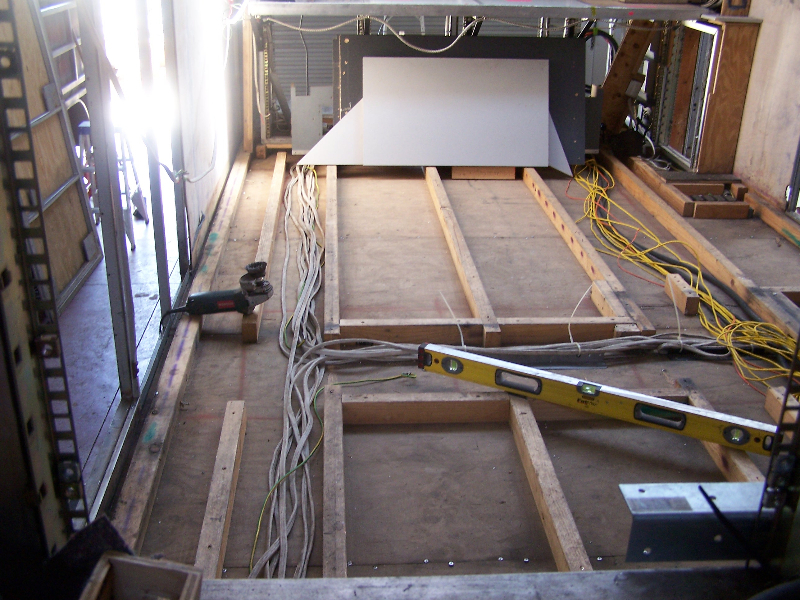 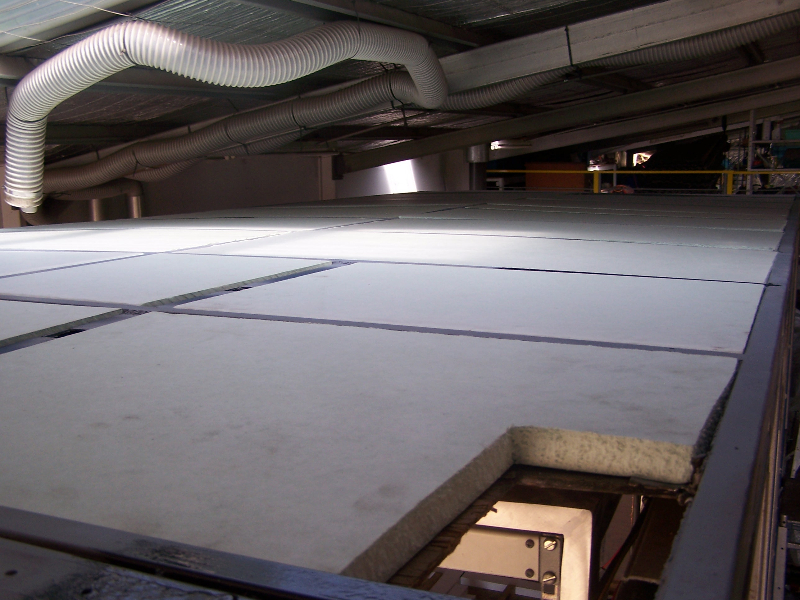 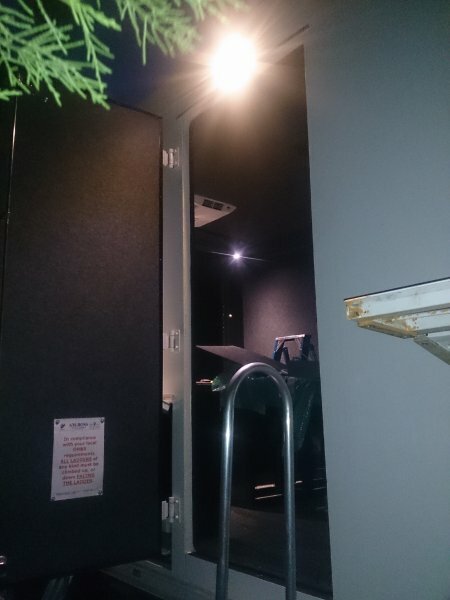 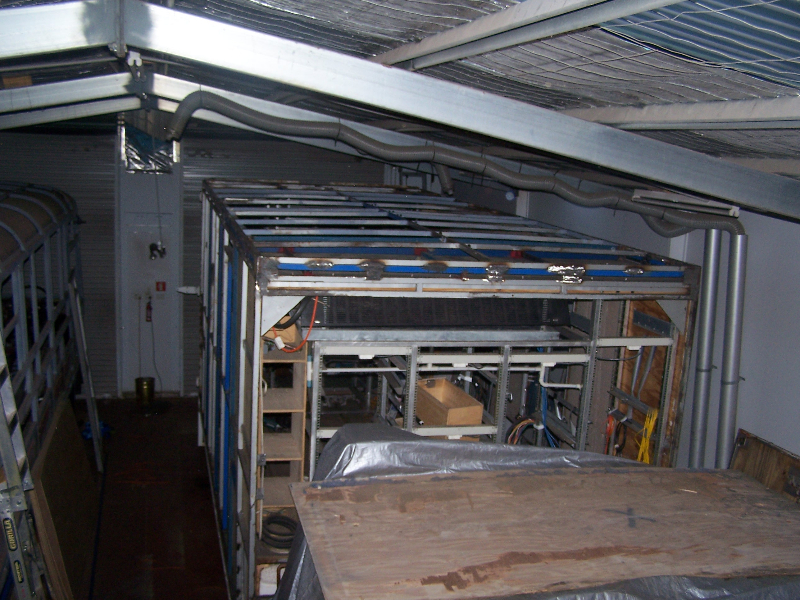 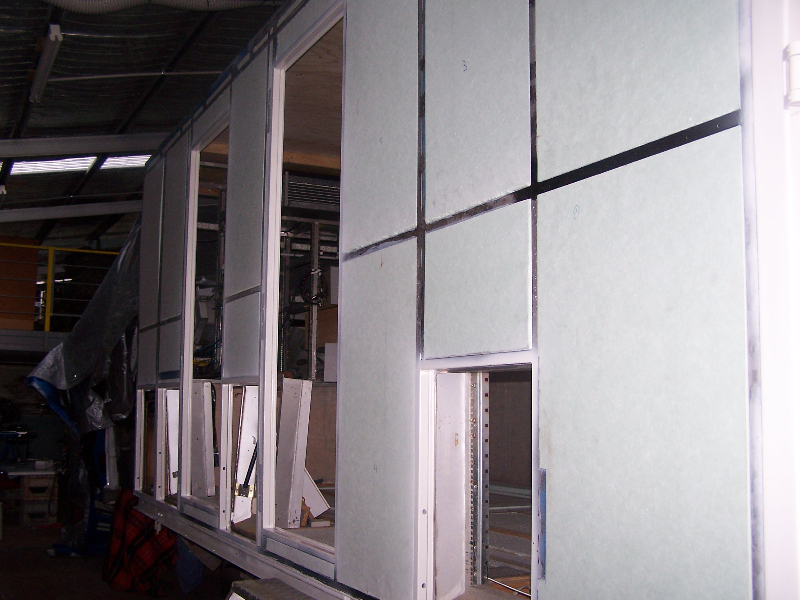 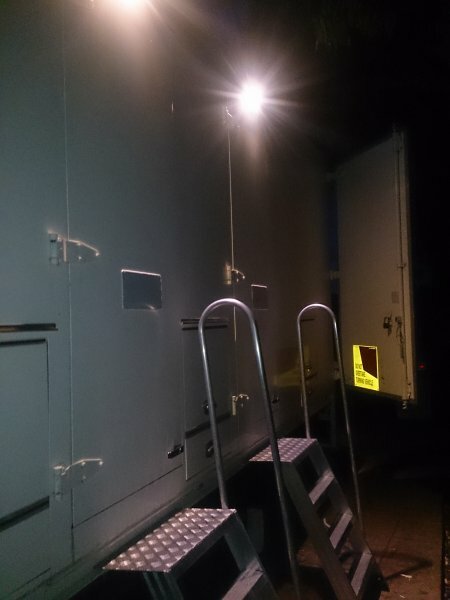 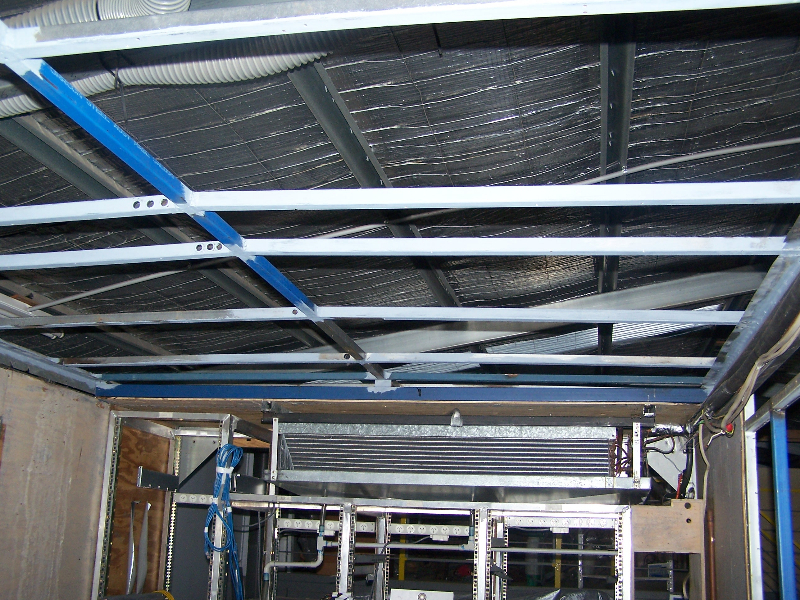 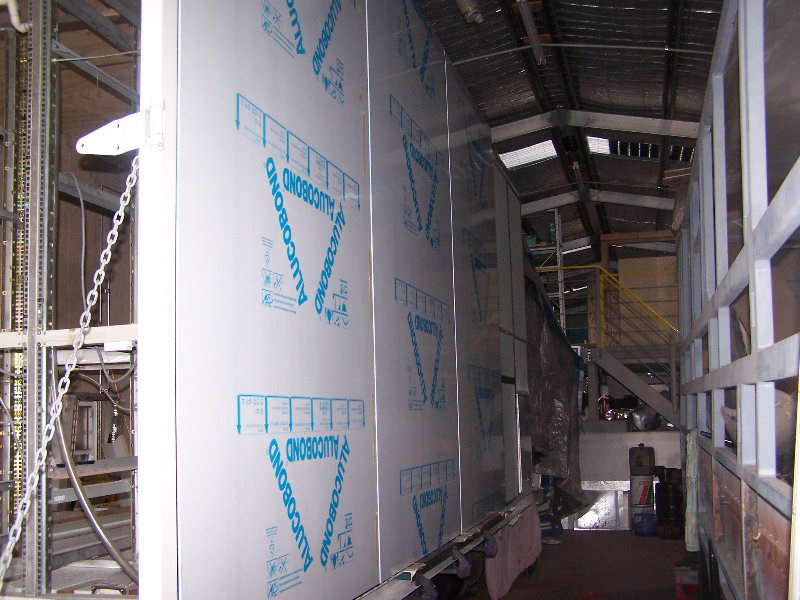 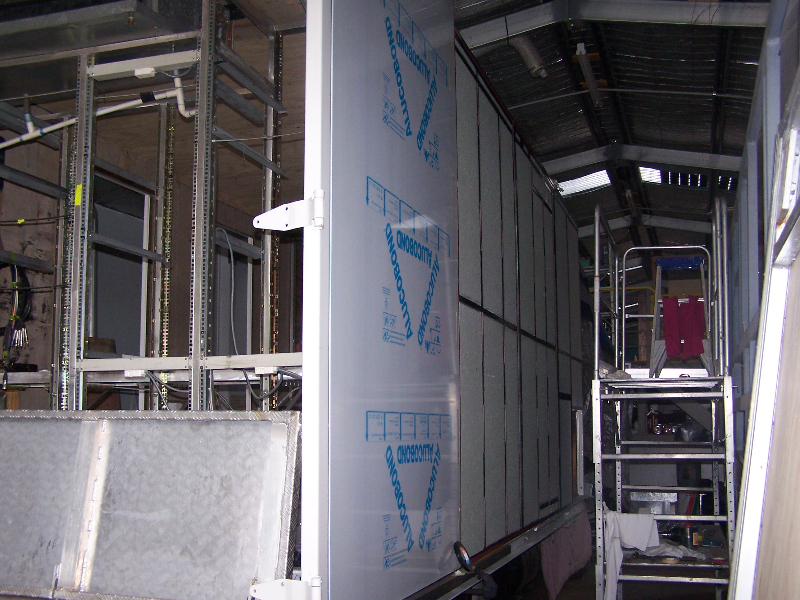 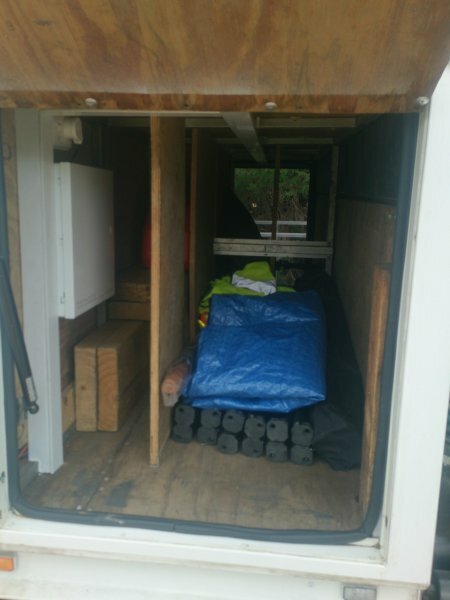 The first stage we re-cladded the outside, insulated and placed sound proof sheets inside, to greatly improve the working conditions for their staff and also a guarantee a water tight vehicle, to protect their broadcasting equipment. 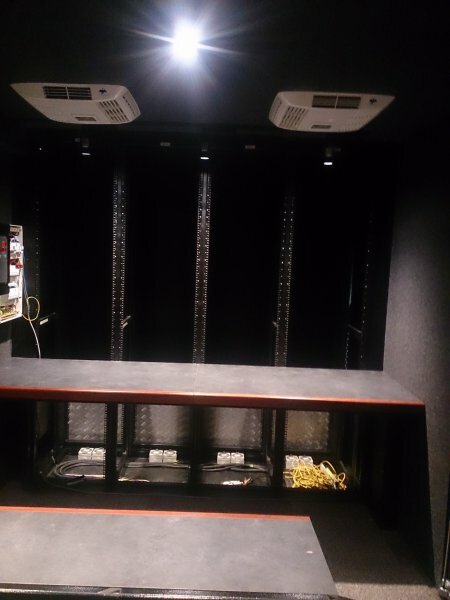 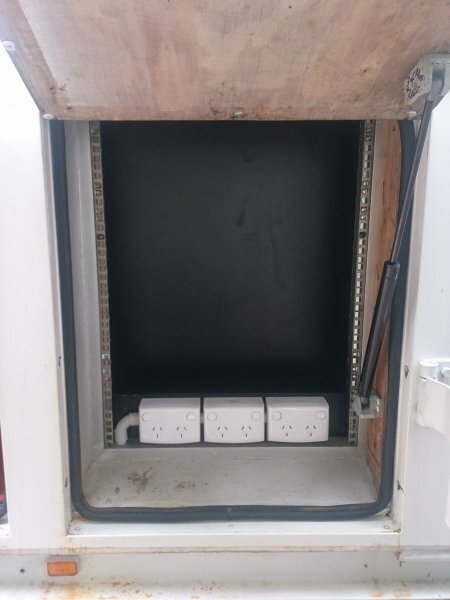 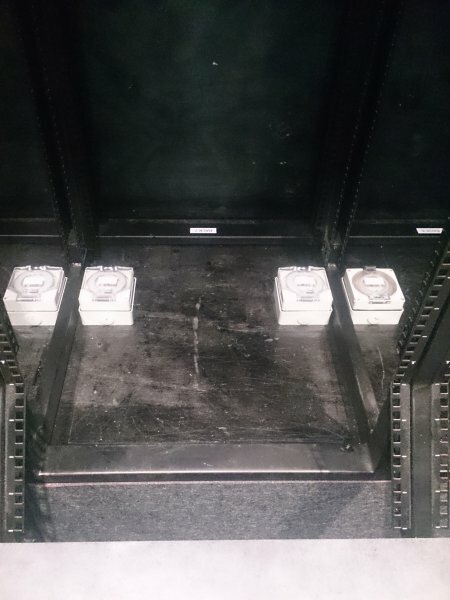 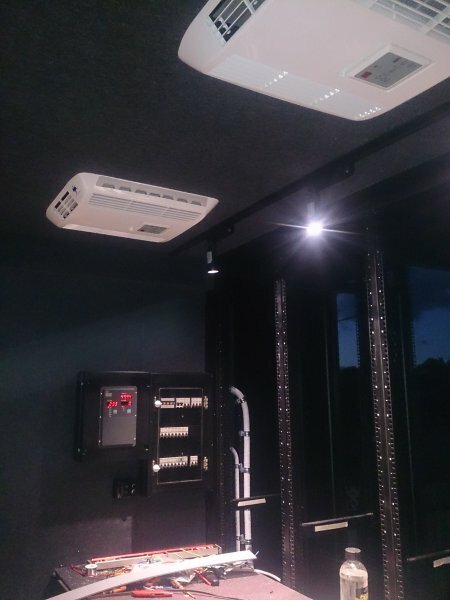 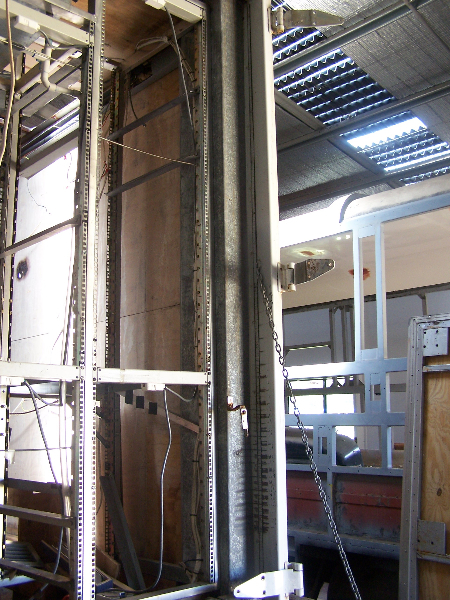 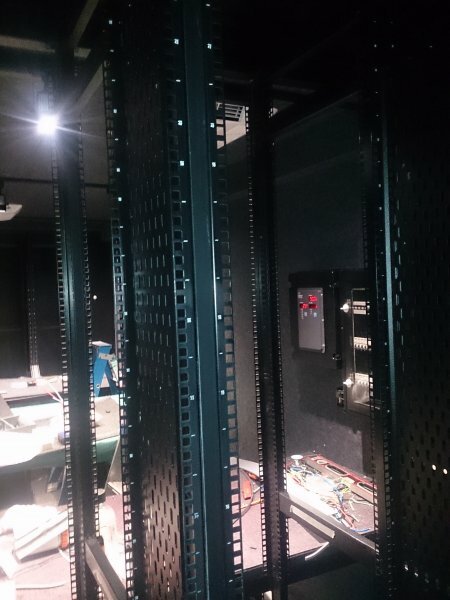 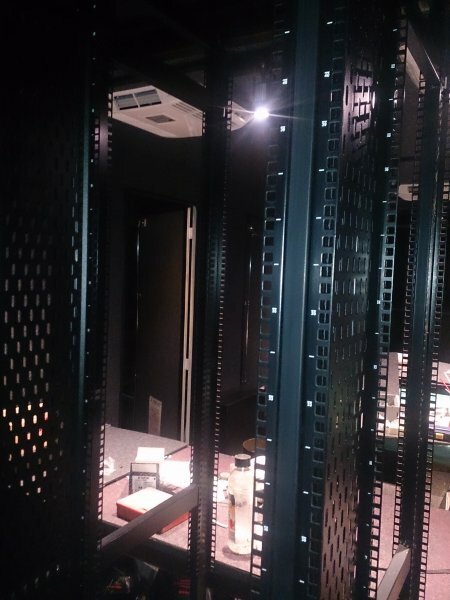 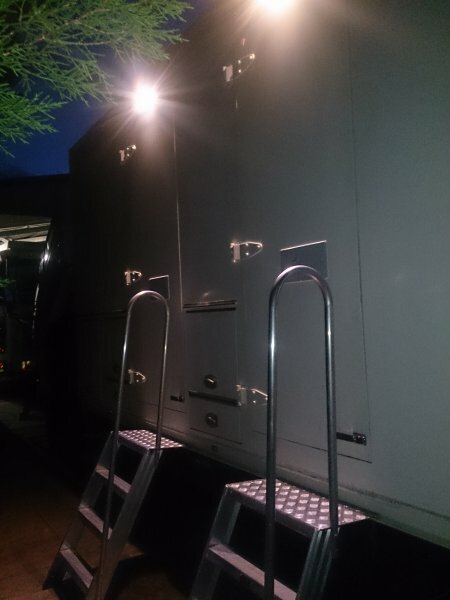 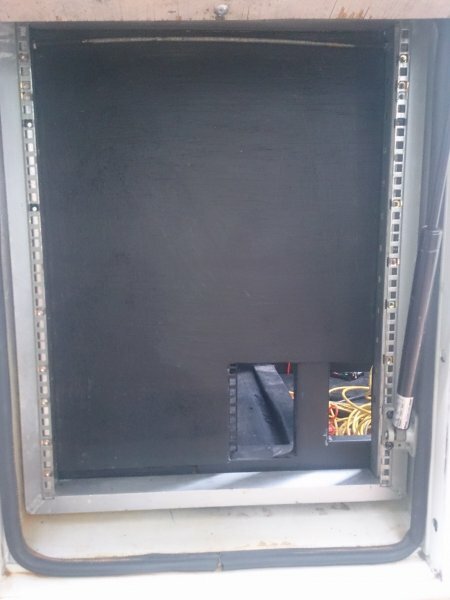 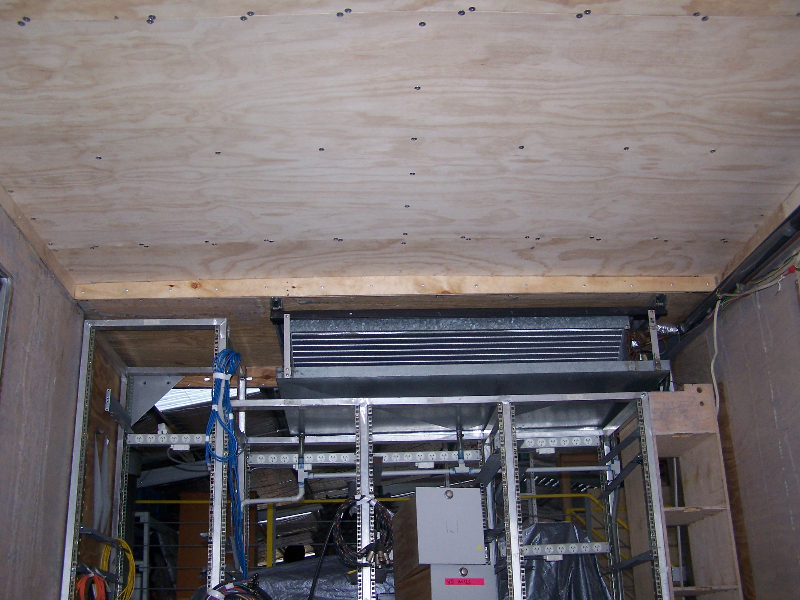 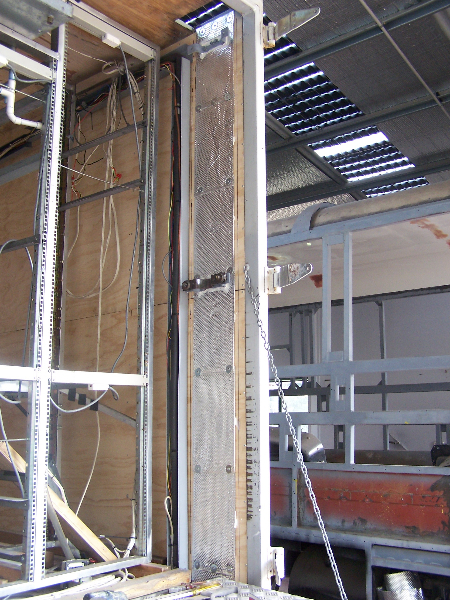 Second stage we constructed equipment racking, installed 3x new Air Conditioners, re-wired the entire interior for 3 phase inlet converted to 240V power, relocated the main fuse box, installed outside lights and installed cabinetry and benches. 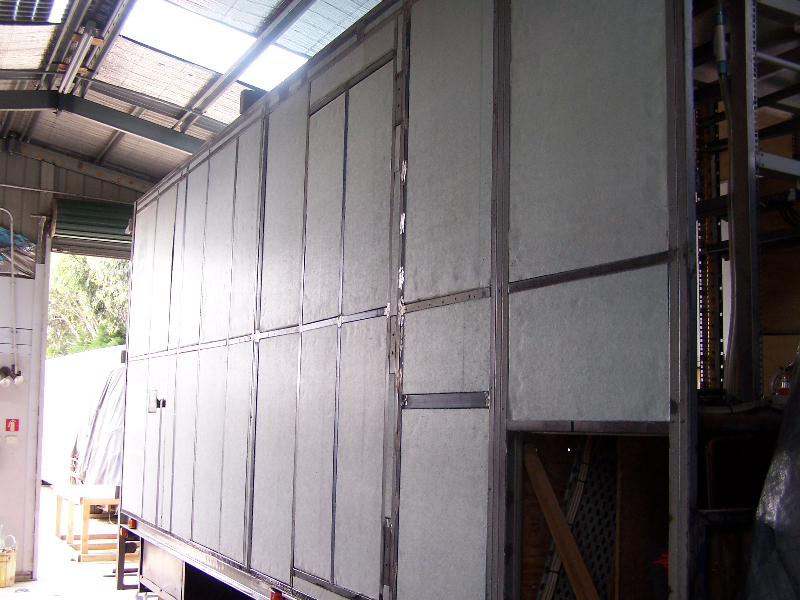 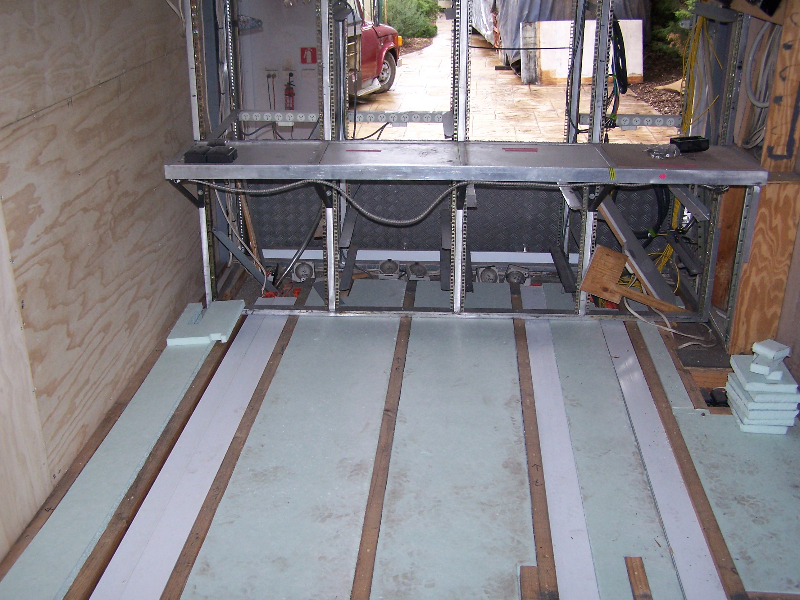 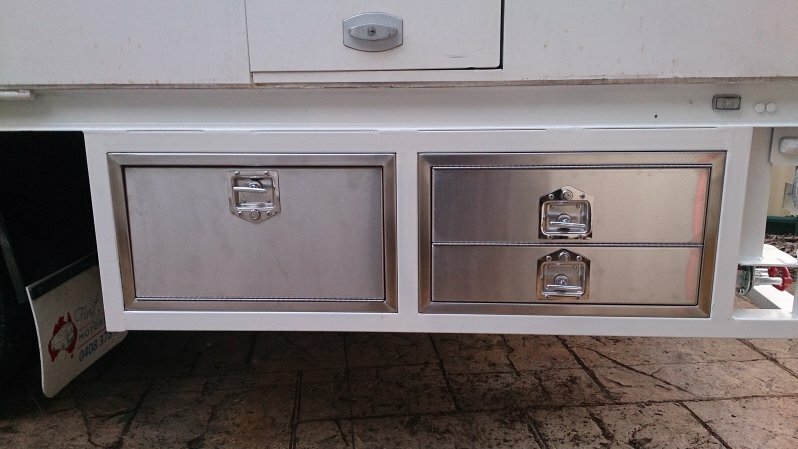 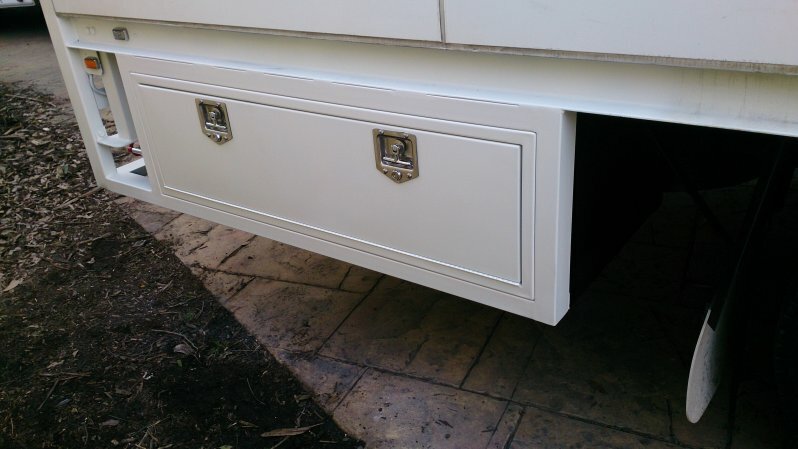 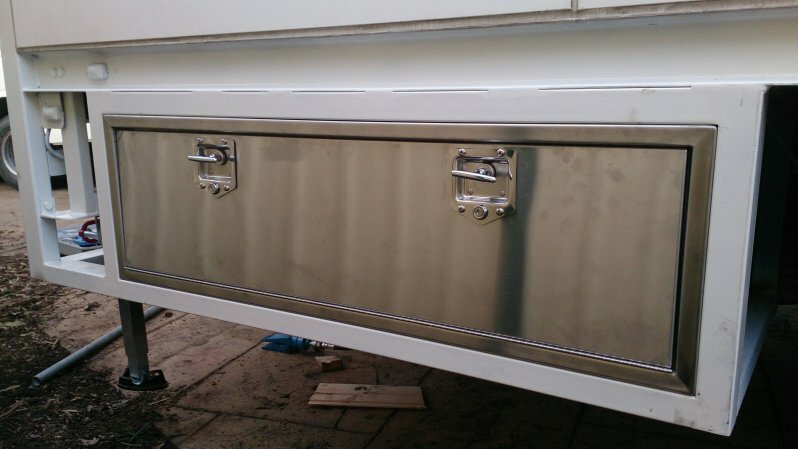 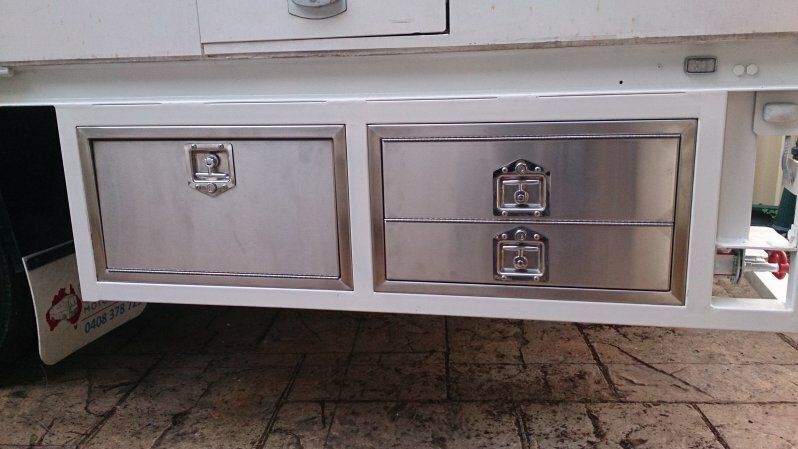 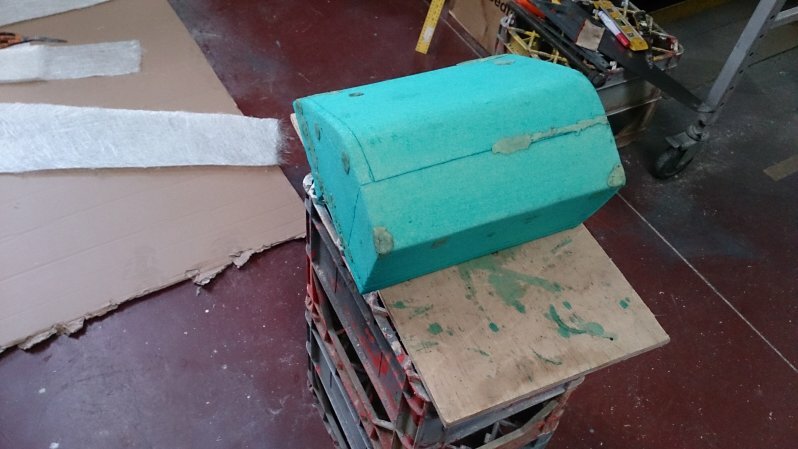 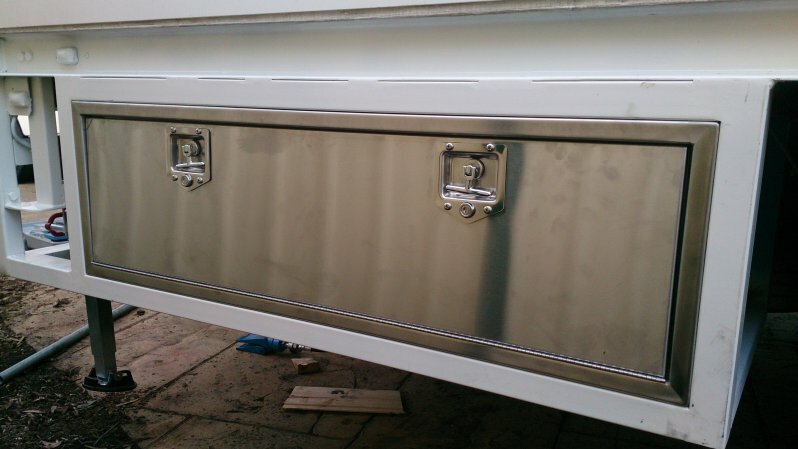 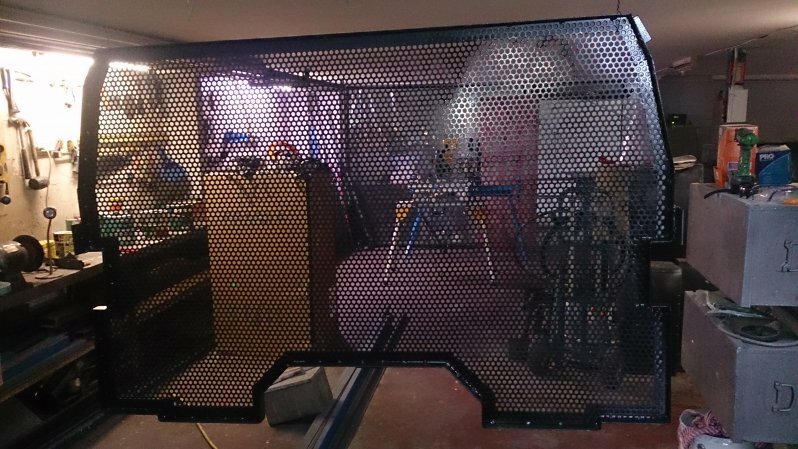 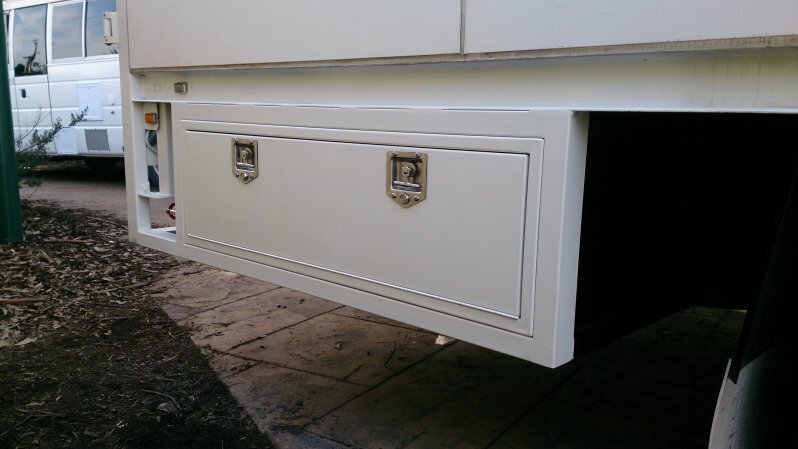 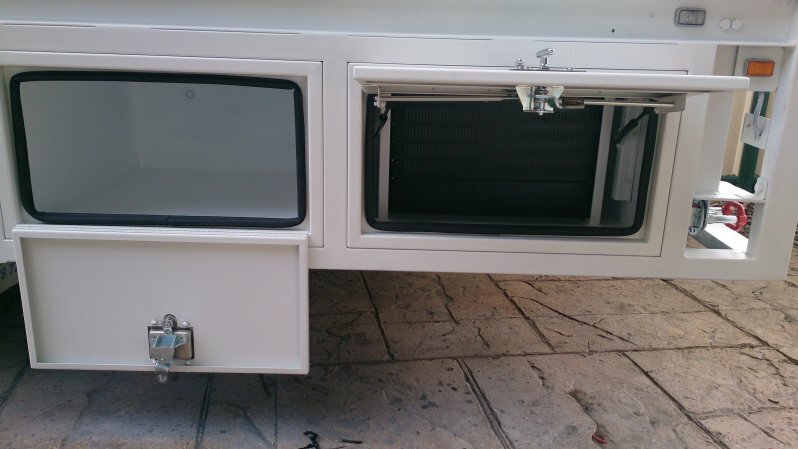 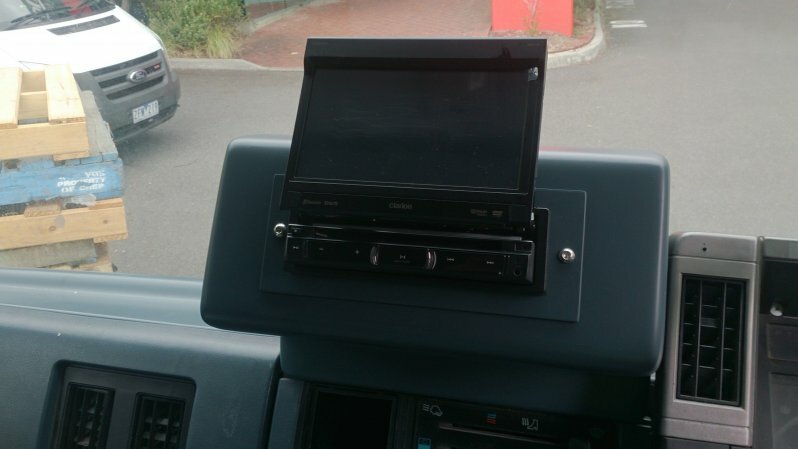 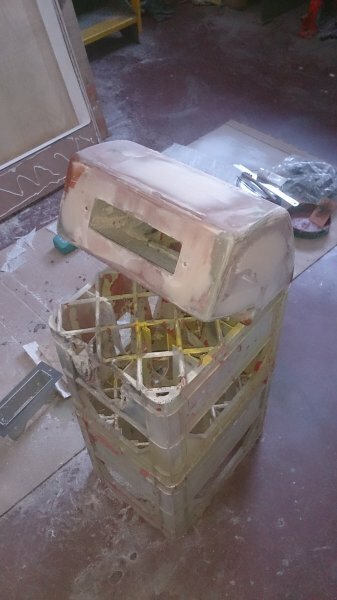 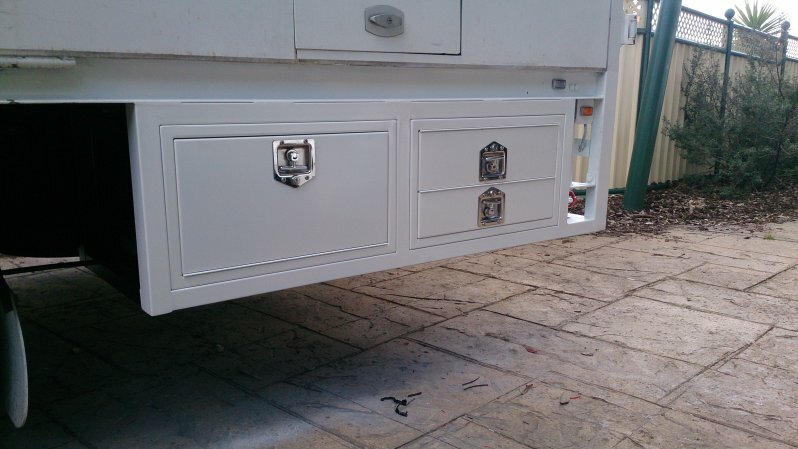 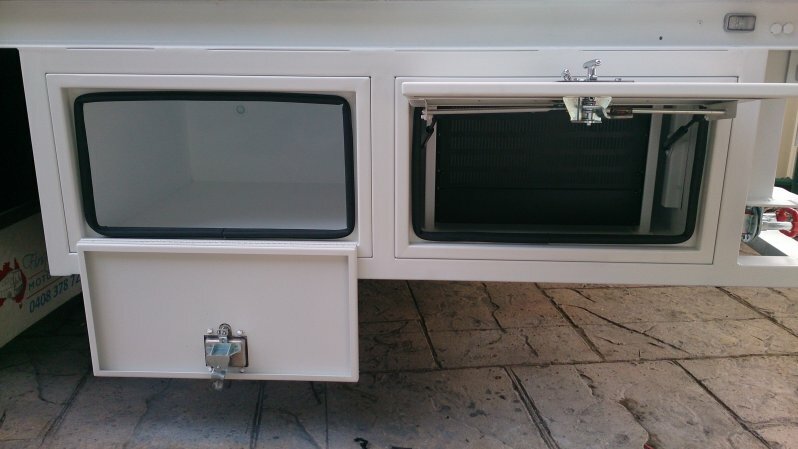 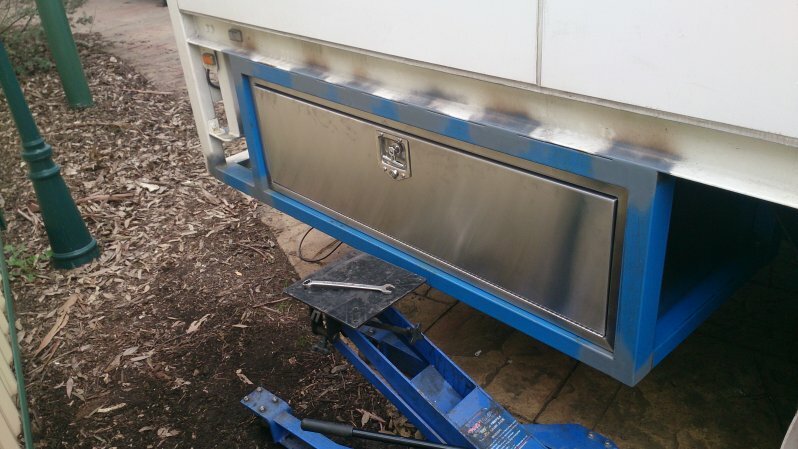 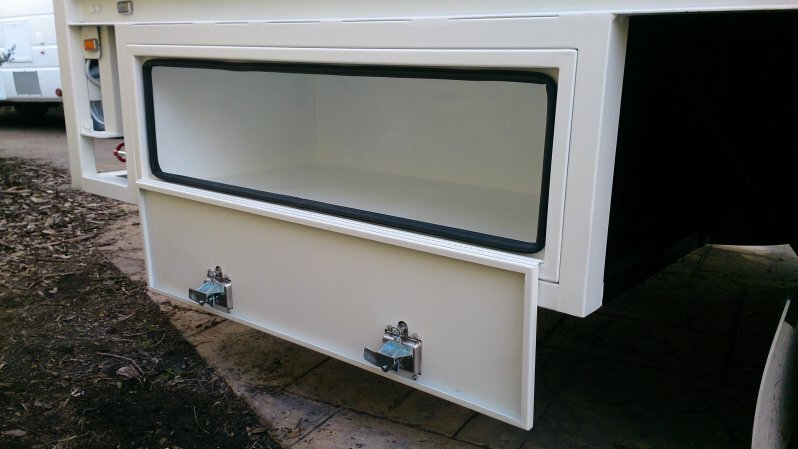 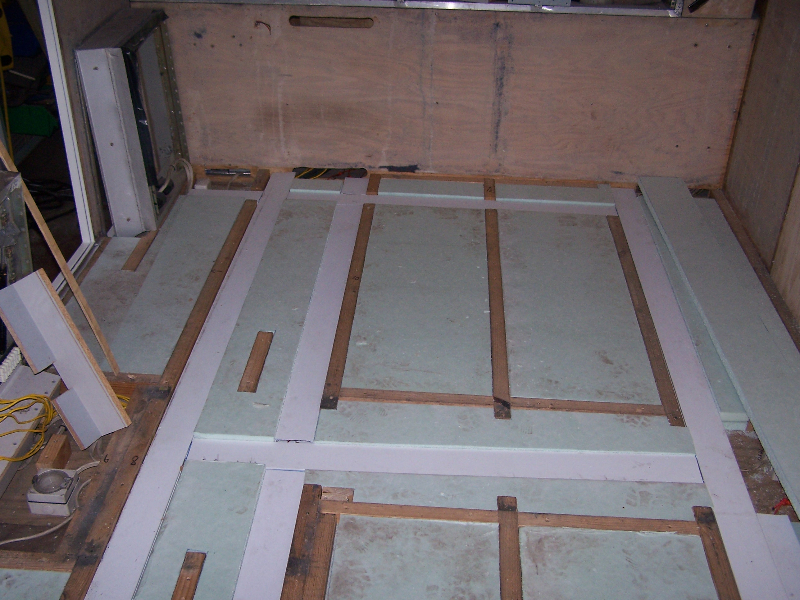 The third stage we added a few minor adjustments which included a custom built cargo barrier for the cabin, a custom built pod for stereo/navigational system, custom built storage bins and fitted stabilising legs. 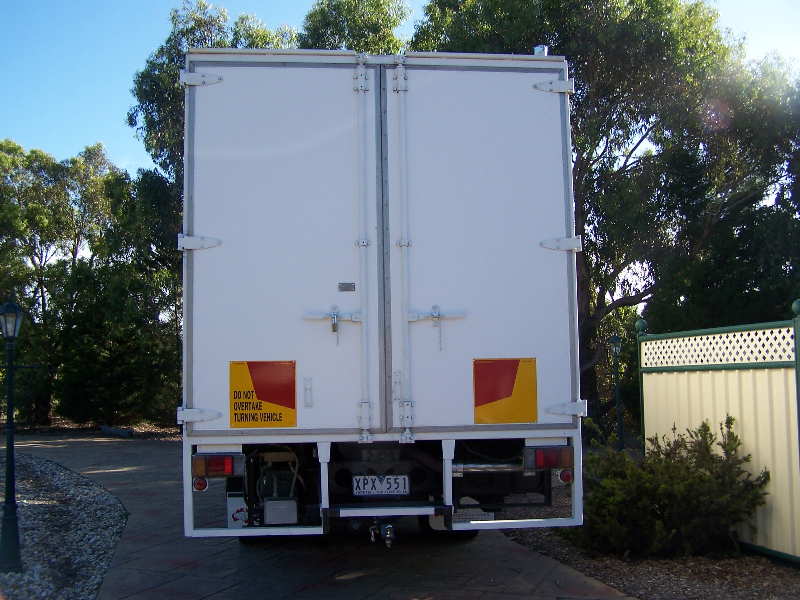 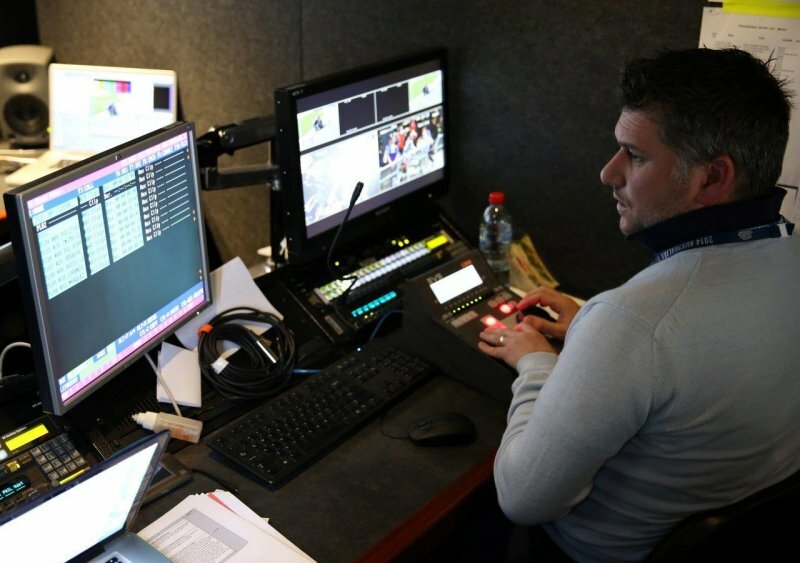 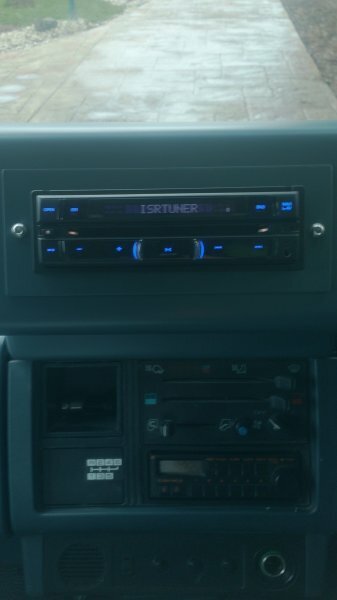 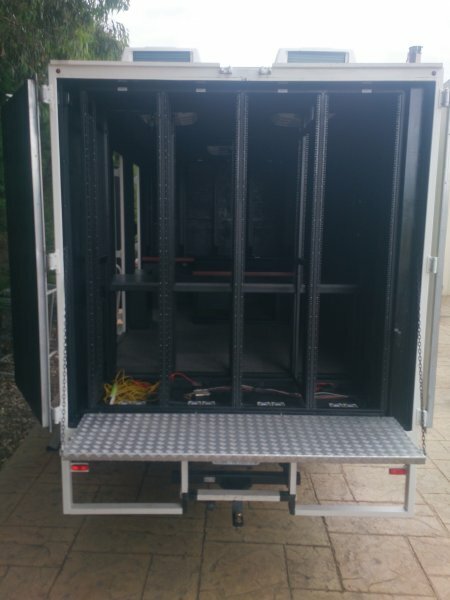 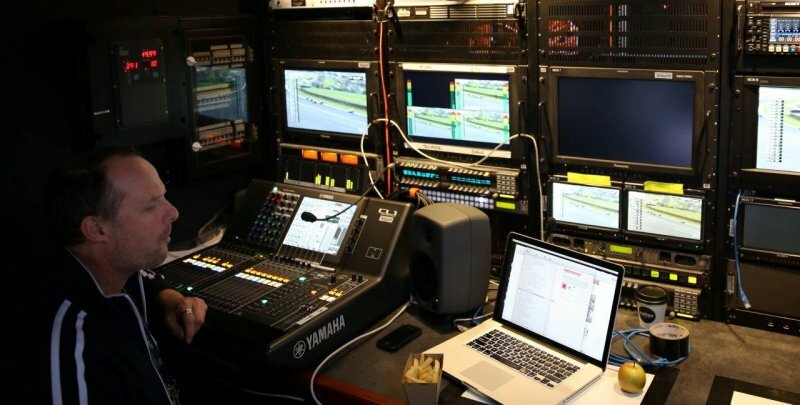 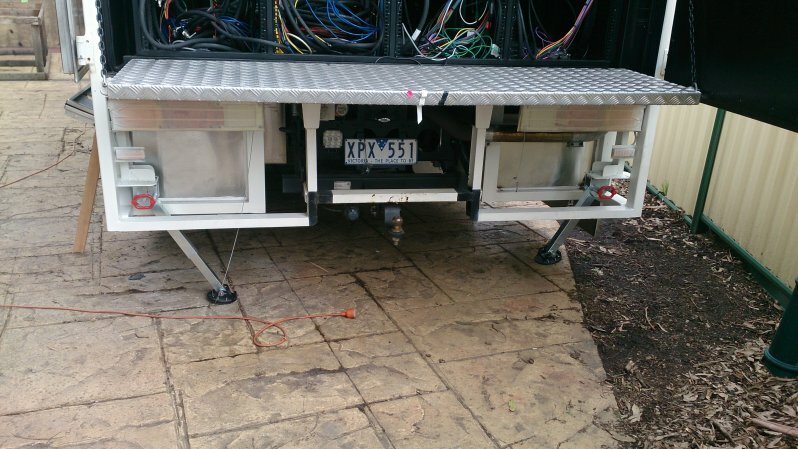 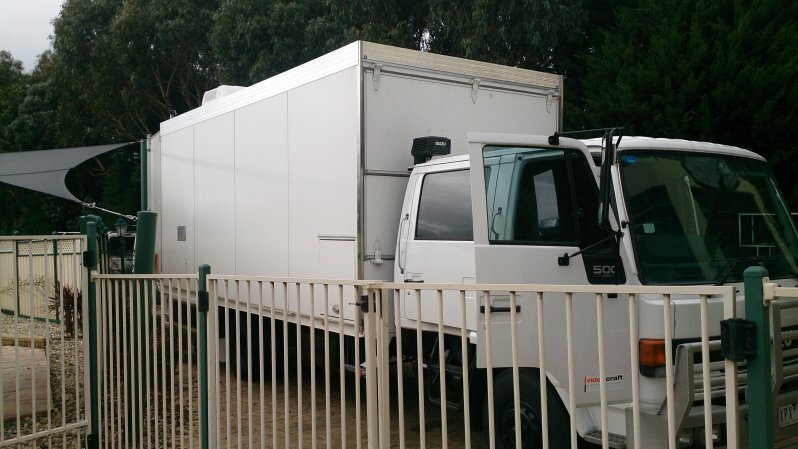 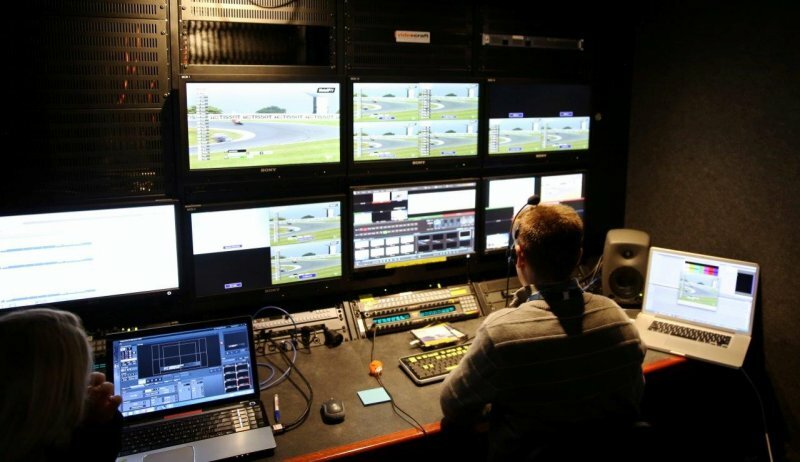 This vehicle broadcasts events from all around Australia from the Santos Tour Down Under UCI World Tour in Adelaide to the Moto GP at Phillip Island. 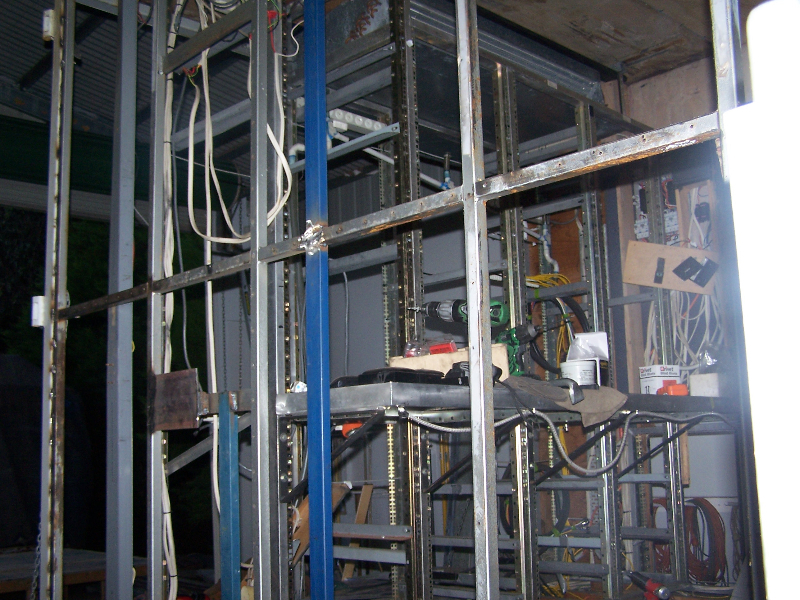 Take a look at the whole project, from exterior to interior.